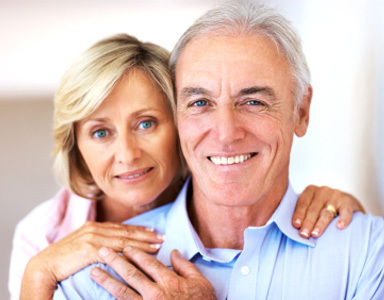 We are retirement advocates focused on lifelong income, Medicare, Long-Term Care and legacy planning. To see when our popular dinner presentation will be at a restaurant near you, “Like” us on Facebook! NEW - Get a free dental and vision insurance quote now!